Roku has just added three new devices, Roku Premiere, Premiere+, and Ultra, to its video streaming lineup. 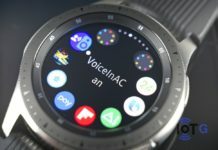 These devices technically already exist, but the newly announced ones bring notable upgrades to the existing lineup and also see a huge slash in prices. Roku’s new devices offer 4K HDR video streaming for prices starting as low as $39.99. 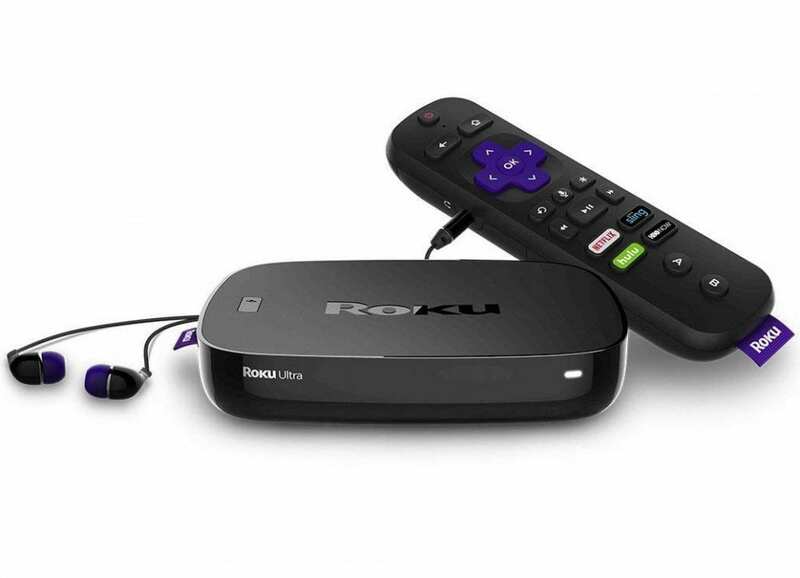 Roku Premiere, the company’s flagship 4K streaming device, cost $70 until now. 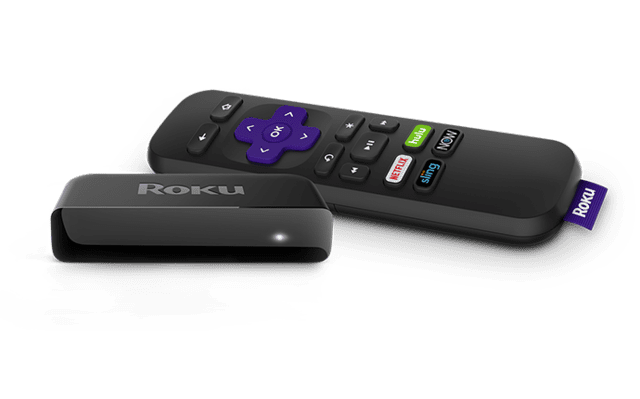 But with the new model, Roku’s bring the price down to $40, sending alarming signals to Google and Amazon, which both offer their respective 4K streaming devices for around $70 each. The new Roku Premiere offers video streaming in 1080p, 4K, and HDR10, with up to 60 frames per second. It supports 802.11n Wi-Fi and has a quad-core processor inside for responsive performance. It uses a standard infrared remote, with no voice controls, but you can use Roku’s free mobile app if voice control is your ultimate need. And even at $40, you’re still getting an HDMI cable in the box. The device, however, does not support Dolby Vision. The Premiere+ looks identical to the Roku Premiere but includes a remote control with voice search capabilities. It costs $10 more than its identical cousin and will be Walmart exclusive. It offers the exact same set of features and specs as the Premiere. Roku’s top-tier streaming device, Roku Ultra, isn’t receiving any significant upgrades in terms of features or specs, neither it sees any price cut. The device still costs $100, but Roku now offers a pair of JBL headphones worth $40 for FREE, technically bringing down the price to $60. 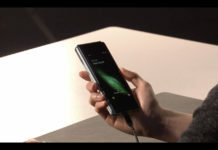 If you’re not aware, you can plug headphones into the Ultra’s remote and quietly listen to streamed shows or movies. There’s also a “remote finder” feature, which plays a sound from the remote after you press a button on the Ultra device. 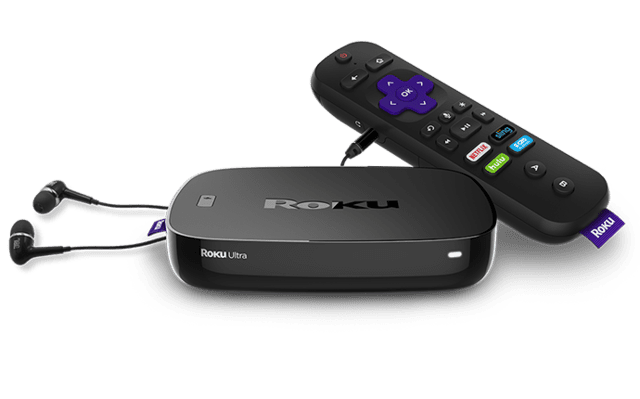 The Roku Ultra also offers additional storage through micro SD cards or USB and also to the internet via an ethernet port. The “night listening” mode levels out the sound by lowering high-volume moments and raising low-volume moments. 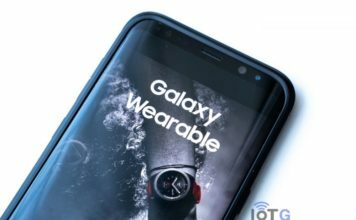 The newly announced devices are already up for pre-orders and will be available starting in early October. Roku promises the devices to have access to more than 500,000 movies and TV shows. Furthermore, Roku will soon let you control your devices through Google Home and Assistant as well. Google’s 4K Chromecast Ultra is it’s nearest competitor against Roku’s lineup. But at $70, it costs a lot higher than Roku’s entry-level options. It does features an ethernet port, but lacks an internal storage option. 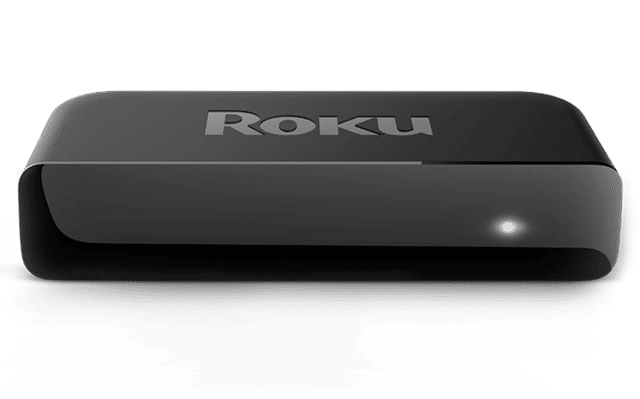 It’s obviously compatible with the Google Assistant and Google Home devices for voice control without remote, but Roku’s on way to narrow-down that gap soon. Amazon, on the other hand, has the 4K Fire TV, but it also costs $70. 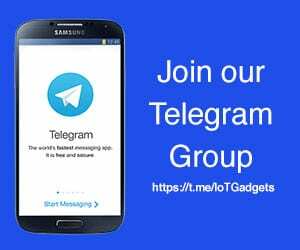 It comes with an ethernet port, 8GB of internal storage, and supports voice control via Alexa through the remote. Roku’s devices, meanwhile, do not support Alexa control.